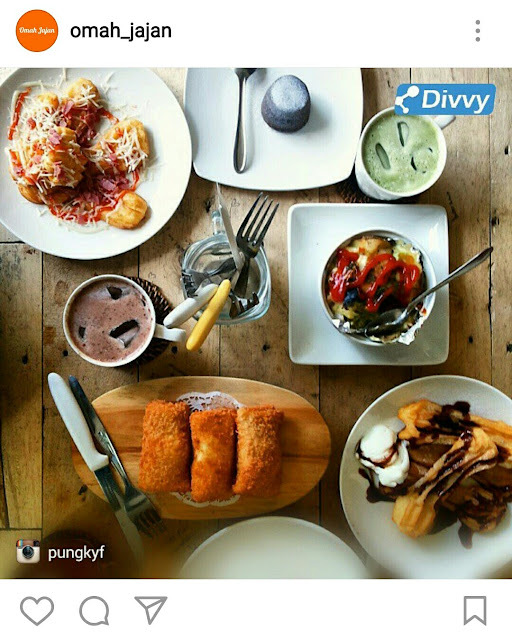 Talking about cullinary and best place for get the good food is never ending topic, we guess. Sometime we just want to try some kind of food, but suddenly we're changing mind just because there's stall in next door that already launching a new menu and we want to taste it as fast as possible. Malang, a city that surrounded by mountain is kind of Indonesia's city that has a cool air and little bit cloudy. This typical of weather is so easy to make us feel hungry, again and again. 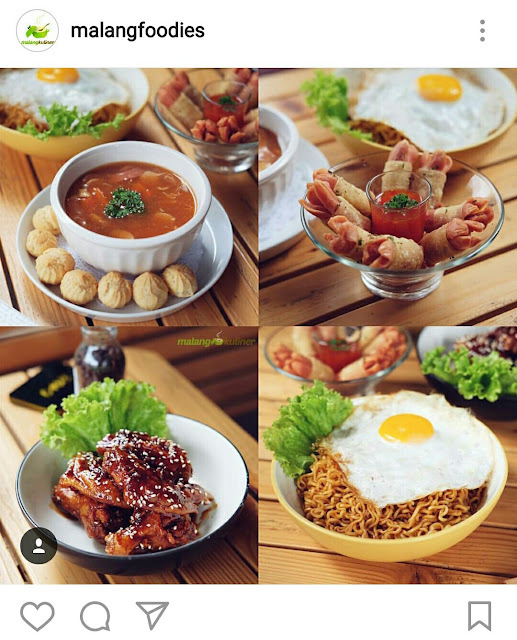 When Bandung has become a trademark city with that all kinds of food, but it turns out other cities like Malang also have a unique culinary that will be tease our taste buds. Located on Jalan Cimacan. Menu that offered here is churros, chizza, japanese cheese cake, lava cake. Enjoy the food and snacking here! Located in front of Sawojajar. 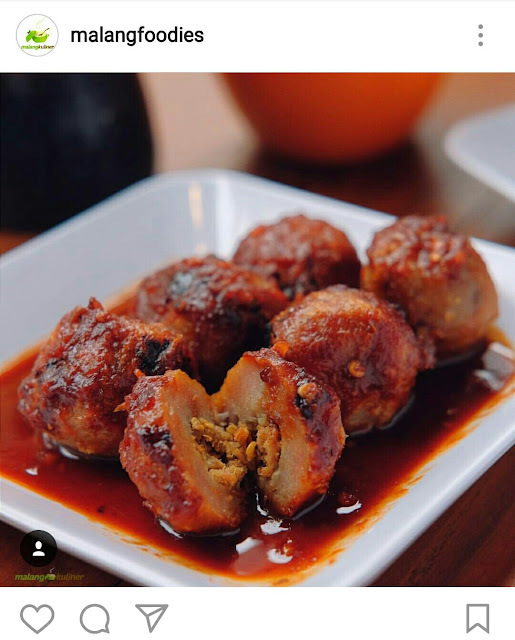 Their signature menu was the spicy one Bakso Bakar Mercon. But if you do not like spicy food... well there are other menus that you can able to love, such as Toast, STMJ and Milkshake. Located on Jl. Kawi Atas. 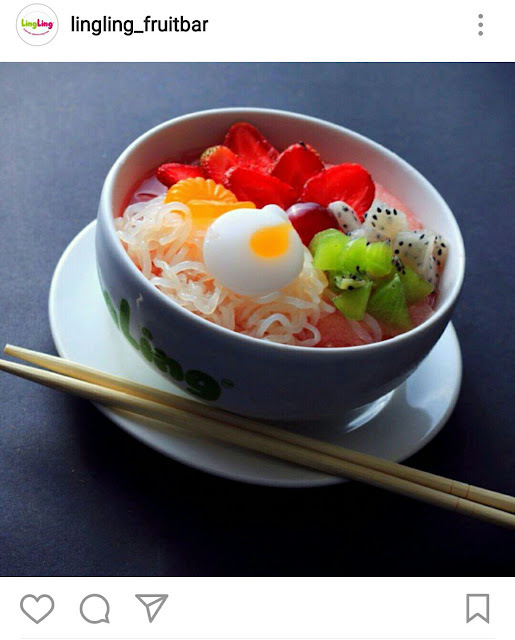 Their main menus is everything made from fruit such as fruit soup that has interesting packaged like fruity ramen ice and fruits shaped that looks like noodles. Located on Jl. Surabaya. 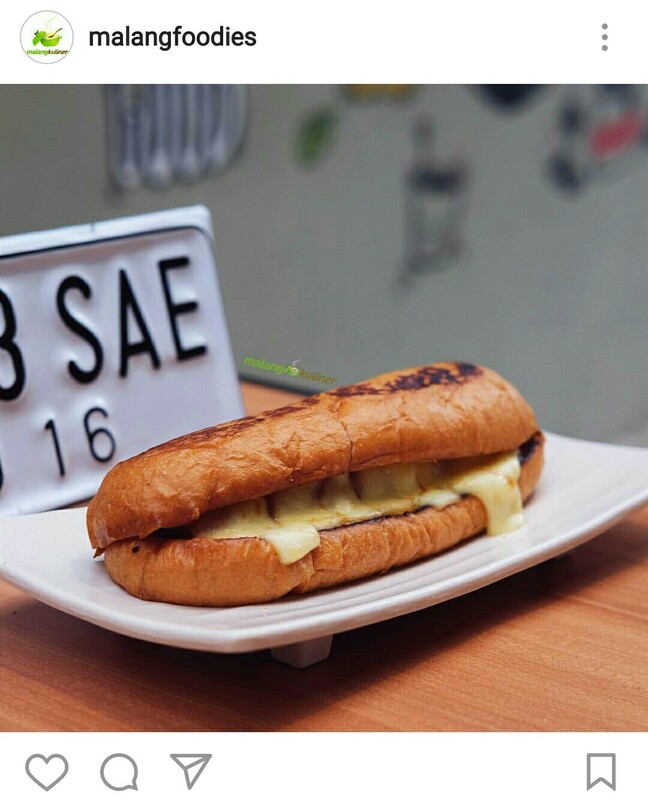 One of our favorite menu is a hotdog-shaped bread with a large sausage smeared with mozarella cheese. Hmmmm yummy! Located in Tinombala. The menu includes Meemble, Sausage Roll, Wings Soy Garlic, Red Soup. And for your information their chicken wings got so many customers heart, so don't skip this menu!